Titan Power is a distributor of a wide range of power equipment products to satisfy all of your backup power and air needs. Our ability to draw from multiple manufacturers as a UPS battery comp is a distinct advantage in that recommend the right product given your unique budget, requirements and application. 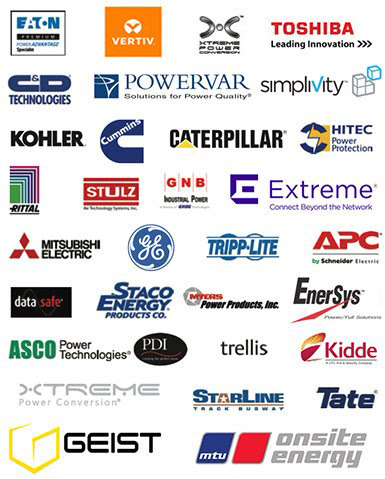 Unlike manufacturers of power equipment, Titan Power sells, installs, and services all major brands of equipment including uninterruptible power supply battery backup. This important differentiation allows us to be completely objective in our equipment recommendations and offers our customers a single source solution to their power requirements.